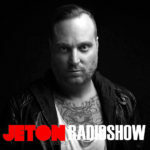 The 89th episode of Jeton Records Radioshow welcomes Drumcomplex from Germany. One of the most consistent names in the scene, Arnd Reichow aka Drumcomplex celebrates his 25th year in the industry and sees no sign of slowing down. Production quality in his works and attention to mixing details make his sound stand apart from others. 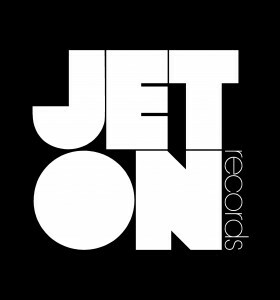 His works can be found on selected labels like Intec, OFF Recordings, Bush, Phoniq and of course his own Complexed. His touring schedule escalated as well after his debut at mighty Awakenings Festival last summer. 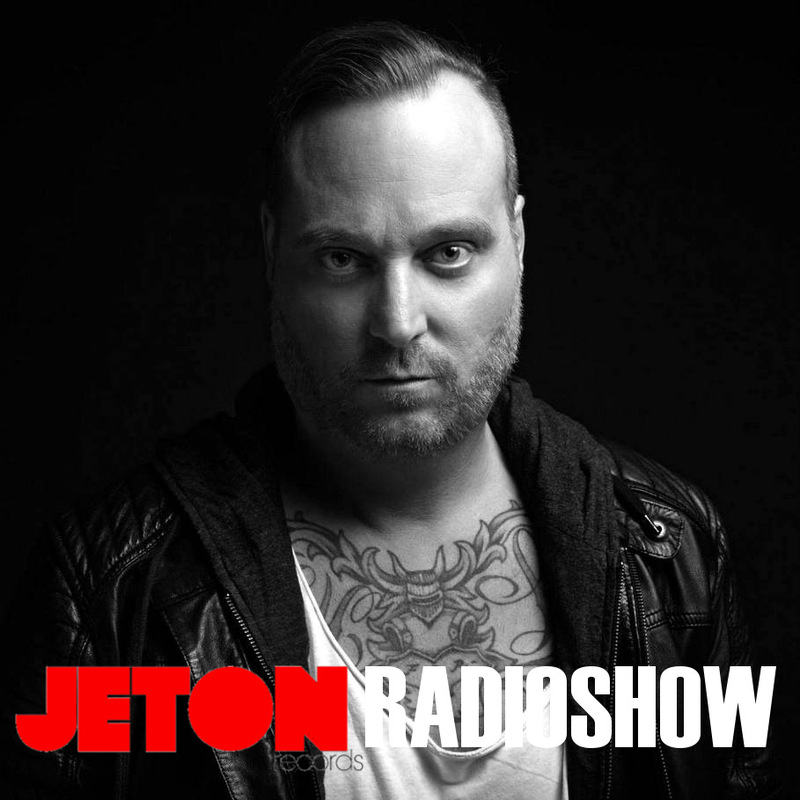 We are very pleased to host him in our Jeton Records Radioshow with his exclusive set. Second part features Ferhat Albayrak`s live mix taken at Hypnos Hall Istanbul. Enjoy!